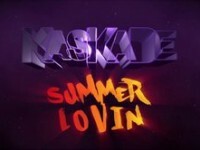 This is a video I shot for Marquee Las Vegas for EDM great Kaskade. 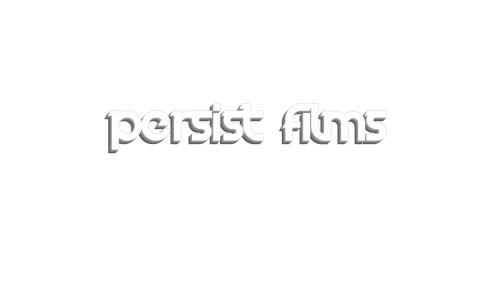 Filmed over 2 nights and days using the Red Scarlet. Shot in 4K @ 24fps and 2K @ 60fps with available club lighting.